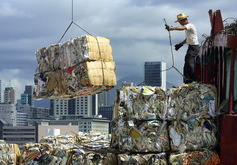 There are real benefits in paper recycling. 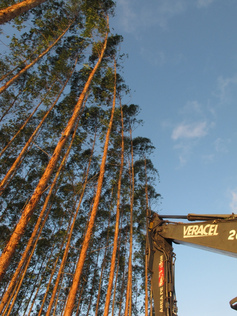 Virgin fibres often come from plantation forests. 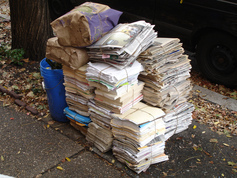 There are significant costs involved in collecting paper for recycling.